Globes have always been a traditional home-found item, but a new trend has been creating colorful worlds. From paints to special glasses, from flowers to calligraphy, these globes are nothing short of unique. These creations can fit and stand out in any home or apartment and can help you start dreaming of the next big trip. 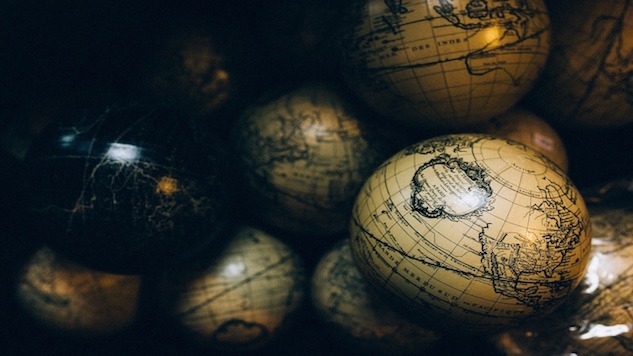 As you plan, here are a few brilliant globes to spin as much as your travel plans. Marena Galluccio is a freelance writer based in Athens, Georgia. She can be found writing creative work and planning her next trip to Walt Disney World. You can find more of her writing here.